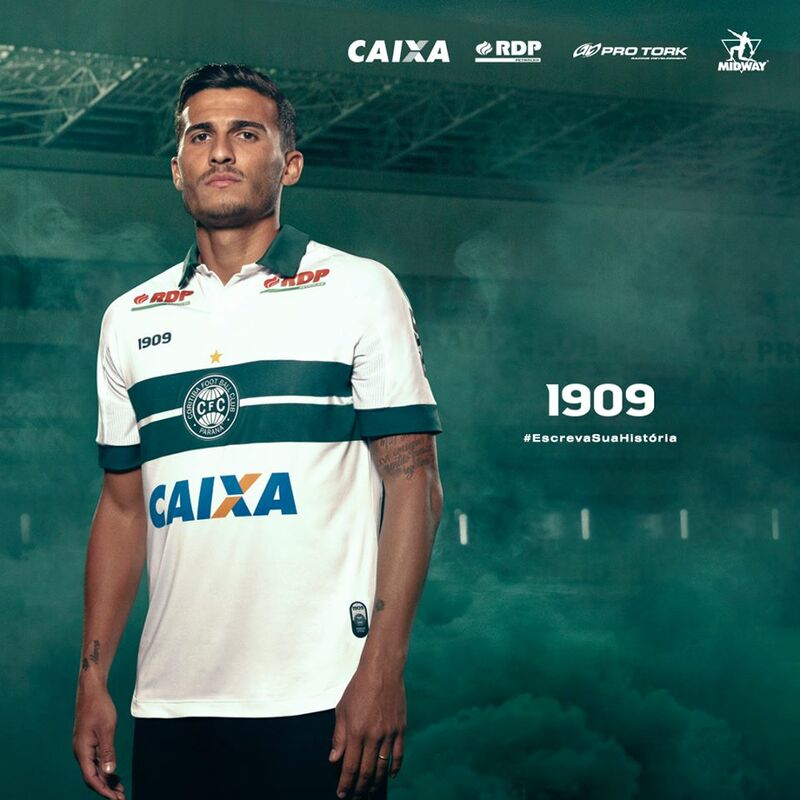 Around one week after announcing the name of his own sports brand, which is called 1909, Brazilian club Coritiba revealed their new home kit. Previous Coritiba kits were made by Adidas. 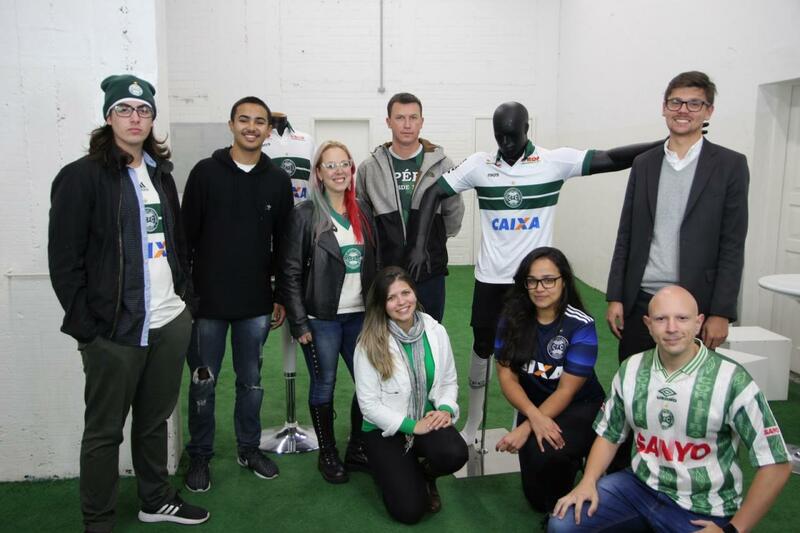 The new Coritiba 2018-19 home kit feature the classic design of the club consisting of a white base with green horizontal stripes on the chest. Unlike it was the case with last season’s Adidas kit, the green stripe is continued on the back. 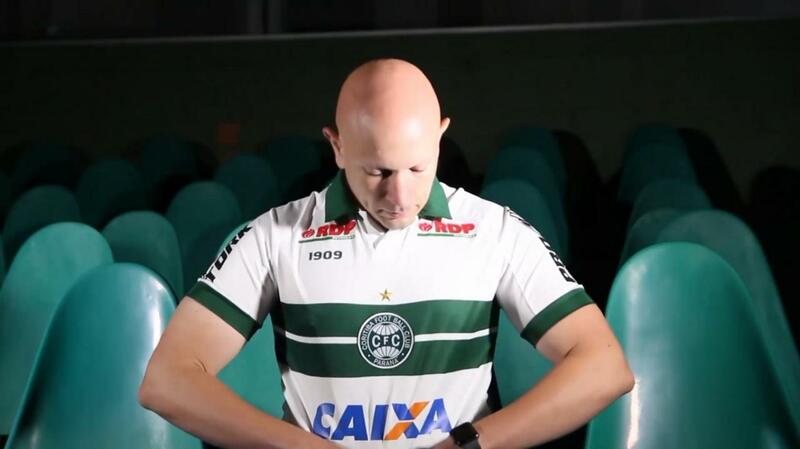 The new Coritiba home kit comes with green sleeve cuffs and a traditional green Polo collar. The logo of Coritiba’s brand 1909 is printed on the the right side of the chest, while the Coritiba shield is placed in the center of the green stripes. Black shorts and white socks complete the new 1909 Coritiba 2018-2019 home uniform.